Last week, I never seemed to have the time to write. My daughter stopped by for a short visit. She seems so very happy these days. The last two years have been pretty hard for her. It is so great to see those big brown eyes sparkle again. Mothers worry. My son came by on Friday. He had been in Ocean City for the week. He said he had a lot of fun. He even went parasailing with a friend. This really surprised me. He is very near-sighted (like me before cataract surgery) and tends to be cautious. 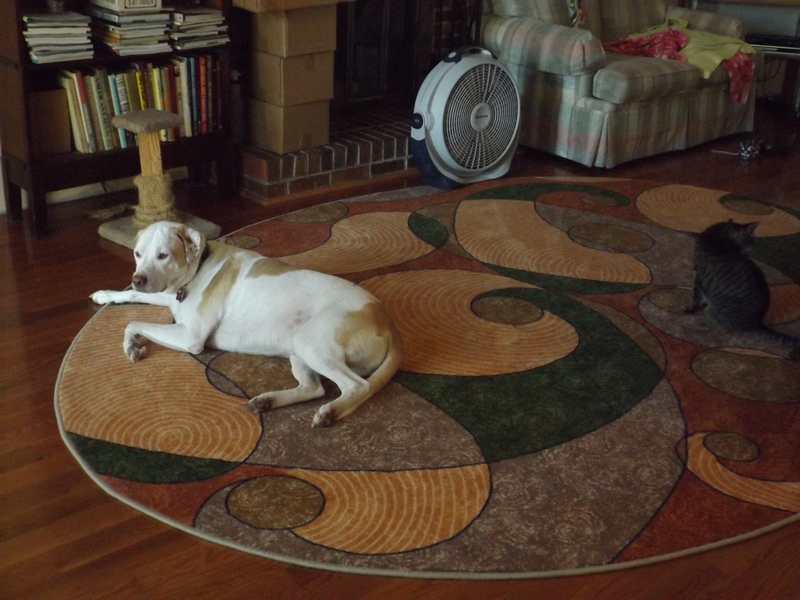 My new rug finally came and I love it and so does Don. I also got a runner for the foyer. Sweetums is so tickled with it, he wants a small one for the back door. I wonder how long it will take to get here. 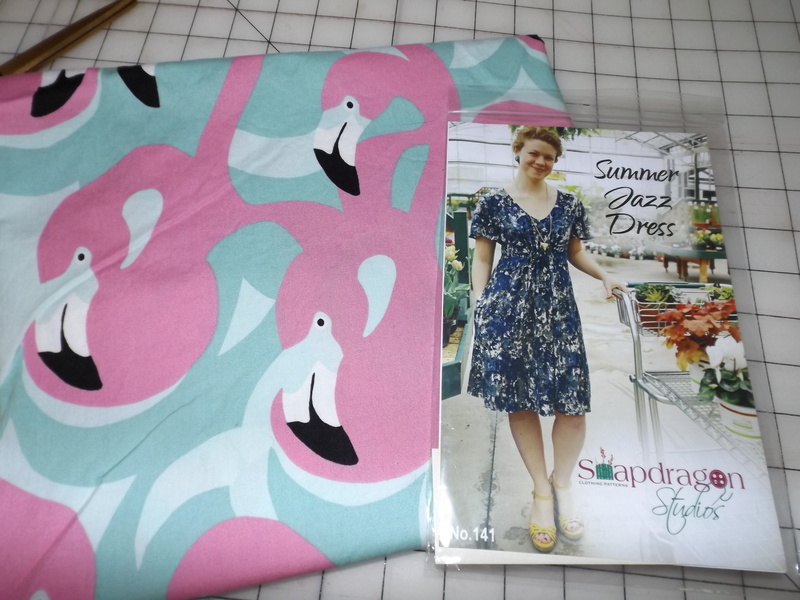 I am also making a dress. I’ve been wanting to make this all Summer. It’s supposed to be cooler the next several days. Will I get a chance to wear this year? This entry was posted on September 5, 2017 at 9:50 pm and is filed under Family and Friends, Sewing, Stuff. You can follow any responses to this entry through the RSS 2.0 feed. Both comments and pings are currently closed.